Pushkin in the Home Counties: does a new Anglo-Russian opera shed light on the famous poet? The premiere of Pushkin - The Opera at Grange Park Opera in Surrey this week was a family affair. The ancestry of Marita Phillips, who wrote the libretto, encompasses both the hero, Alexander Pushkin, and Nicholas I, the tsar who reigned for most of Pushkin’s adult life. Together, the two men dominated the culture and politics of the Russian Empire in the early 19th century. 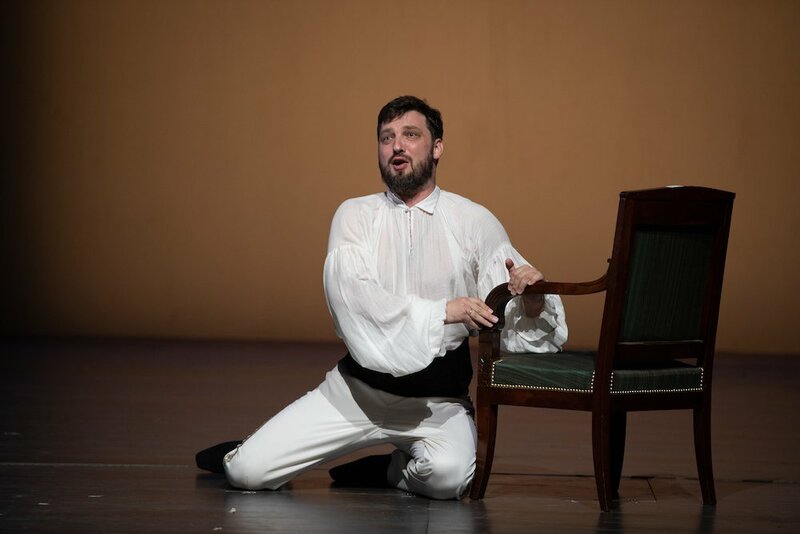 The resulting opera is a beguiling mix of English and Russian, with Moscow’s Novaya Opera providing the orchestra and chorus for the two-night run and the part of Pushkin sung by Peter Auty, an English tenor. There are sections in both English and Russian. 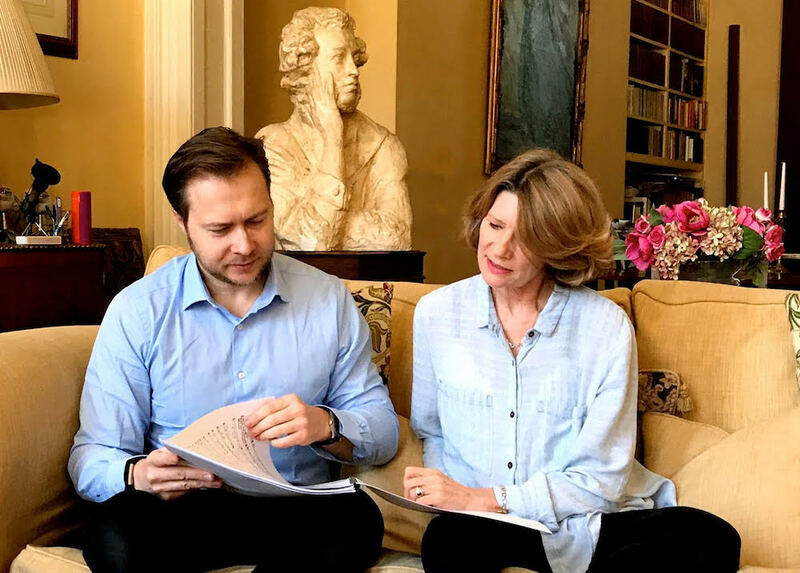 While Phillips remembers her grandmother, Countess Anastasia Mikhailovna of Torby, giving her a book of Pushkin’s fairy tales, she says the family’s royal lineage was a far more important part of their lives. 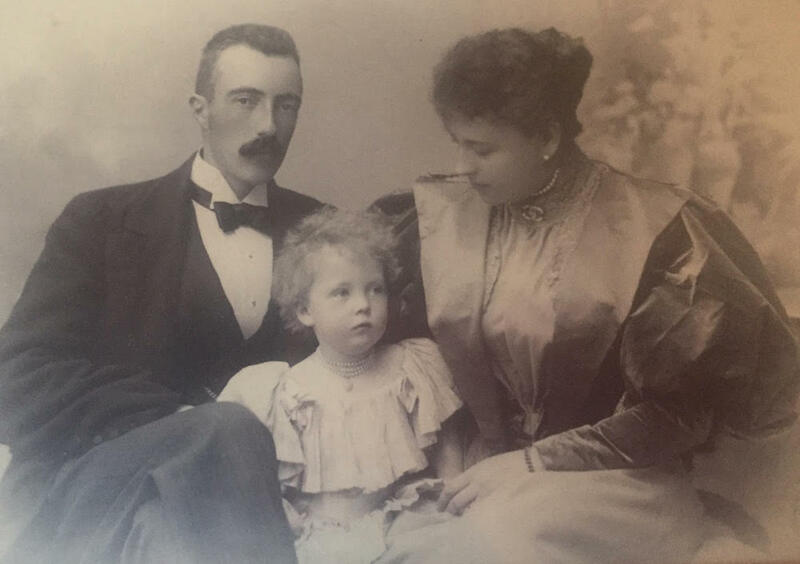 Her great grandparents — who brought the Romanov and Pushkin lines together — married against the wishes of the then-tsar, meaning the couple could not return to Russia. They eventually settled in London, where their children married into the local aristocratic elite. Today, Phillips' family is related to the British royals. Her nephew, Hugh Grosvenor, is both a billionaire and the 7th Duke of Westminster — as well as being the great, great, great, great grandson of Pushkin. Phillips herself is married to the chairman of media baron Rupert Murdoch’s Times Newspapers. A lack of information growing up sparked her interest in Pushkin and she admits the libretto was a way to discover her literary heritage. “I had this idea that if I wrote about Pushkin I would find out about him,” she says. Phillips first visited Russia in 1970. Some of these attempts to humanise Pushkin fall flat, however. 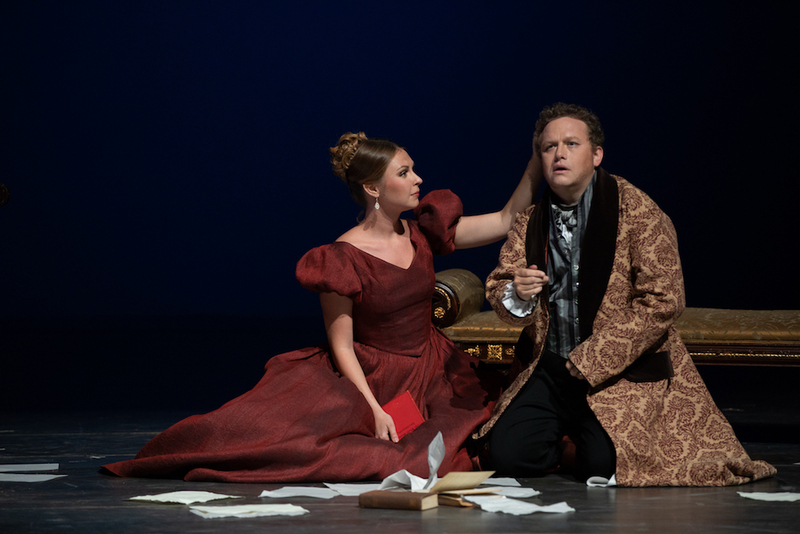 And the opera makes little attempt to depart from a well-worn telling of Pushkin’s life. Having married a society beauty, Natalya Goncharova, Pushkin is shown as enraged by a flirtation between his wife and French military officer Georges d’Anthès, who is also the husband of Natalya’s sister. Pushkin challenges d’Anthès to a duel in which he is mortally wounded and dies two days later. 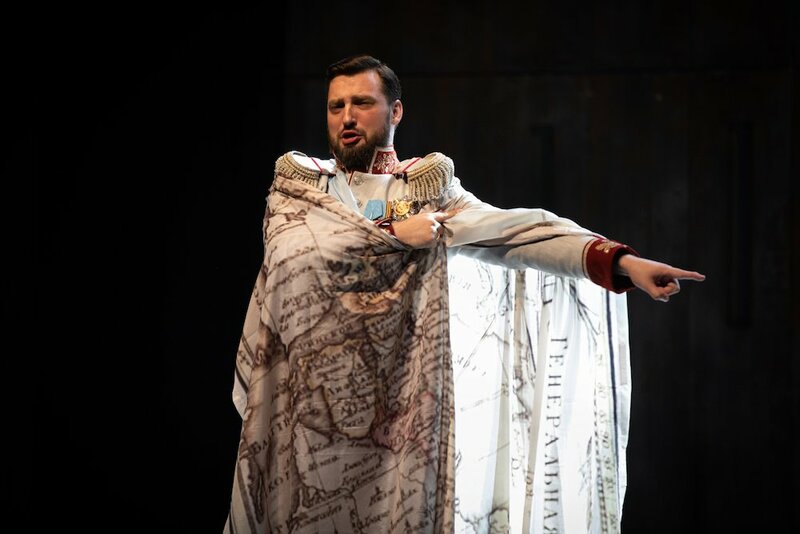 The opera’s score, composed by Konstantin Boyarsky, is also traditional: romantic and with some compelling tunes — but also makes no attempt to challenge preconceptions about Russia's most well-studied artist. Instead, the allure lies in the opera’s compelling mix of British and Russian, reflecting Phillips’ tangled English and Russian roots. 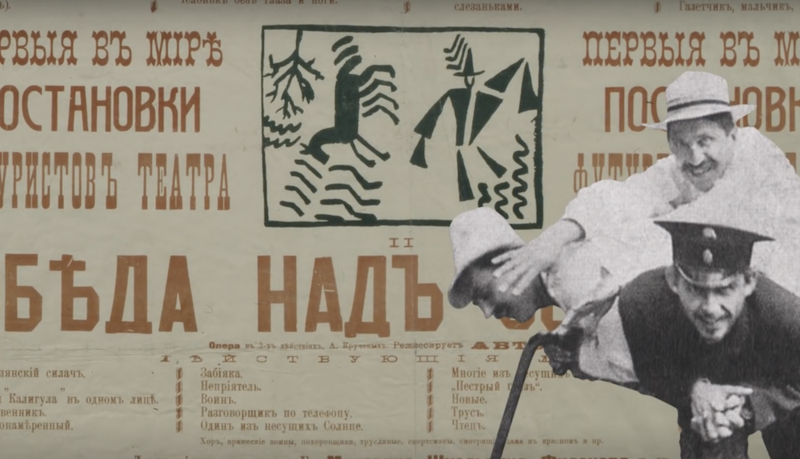 The orchestra and the chorus are flown in from Moscow, while the soloists from both countries reveal their accents when singing in the other’s language. Composer Boyarsky, who plays the viola for the Royal Opera House’s orchestra, grew up in Russia and emigrated with his family to the UK in 1990 when he was 14. Auty, who plays Pushkin, is known as the young choirboy who sang Walking in the Air for the original Snowman cartoon, and has just played Lensky in a recent Scottish Opera production of Tchaikovsky’s Eugene Onegin. Both English and Russian could be heard among those attending the premiere on Wednesday evening, which included former ambassadors to Moscow and prominent media commentators. And Phillips was not the only real-life descendant of characters appearing on stage. Also present was a distant relative of Alexander von Benckendorff, who set up the Third Section, a powerful secret police unit involved in censorship and repression under Nicholas I. In the opera he is referred to as “bloody Beckendorff”. 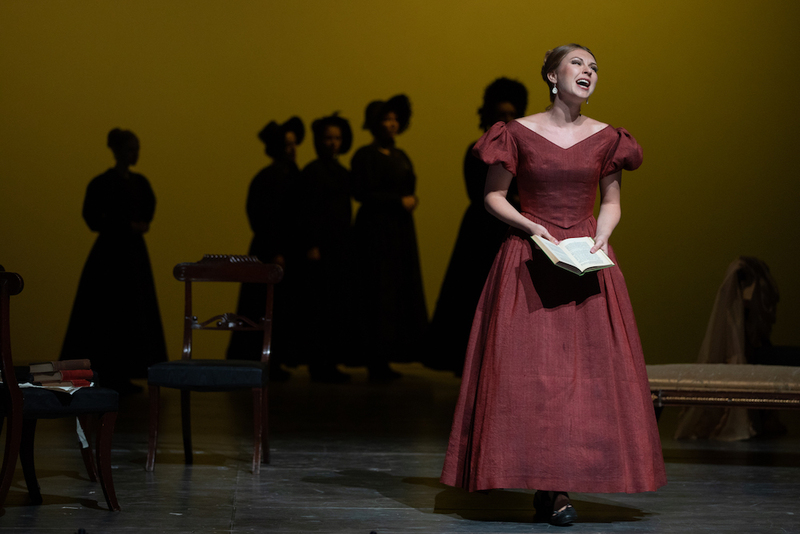 Apart from five extracts from Pushkin’s works in Russian, Phillips’ libretto was sung in English — just as it was during a concert performance at the Novaya Opera in Moscow last year. 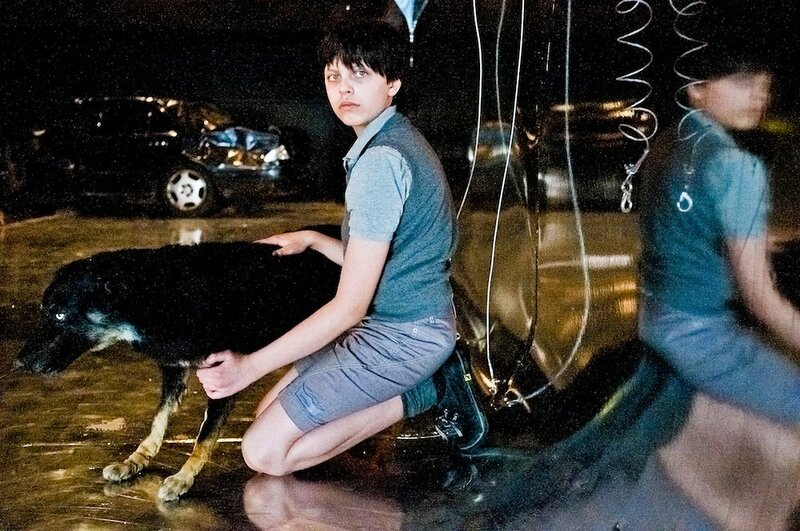 “I didn’t expect to do it in Russia: I didn’t write it for Russia,” Phillips says. 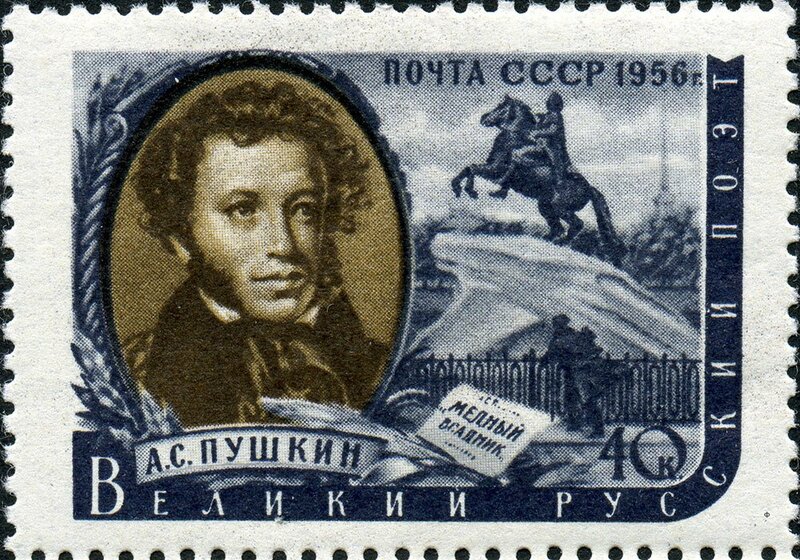 While there are just 5 direct quotations, Pushkin’s work is referenced throughout, particularly his epic poem The Bronze Horseman. Just as The Bronze Horseman is about the crushing of a poor, grief-stricken citizen of St Petersburg by the ruthless and all-powerful Peter the Great, so the opera shows Nicholas I as a cruel autocrat who destroys Pushkin, a talented artist with human flaws. Phillips says that she tried to find Nicholas I’s “good side”, but it is clear where her sympathies lie. 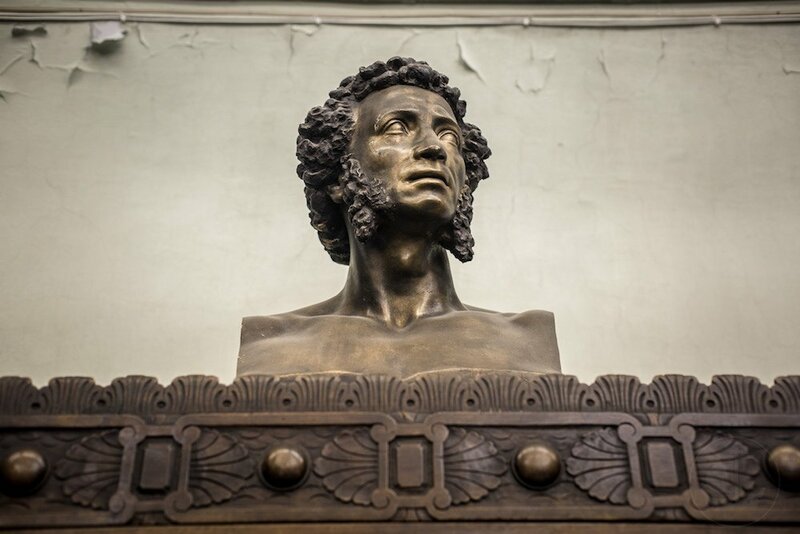 When Pushkin is unable to produce the hagiography demanded of him, the tsar is shown resorting to mockery, confining the poet to St Petersburg and awarding him a post at court traditionally reserved for children. The tsar is also shown propositioning Pushkin’s wife, Natalya (in real life, she would later go on to have an affair with him). After Pushkin’s death on stage, the final lines of the libretto see a gypsy woman prophesy that Nicholas I will be “remembered only as the tsar who lived at the time of Pushkin.” She curses the monarch and “all who follow” him. Few audience members can have failed to realise that this curse came all too true: the premiere at Grange Park Opera took place less than a week before the centenary of the execution of Nicholas II (the great grandson of Nicholas I) and his family by the Bolsheviks in the wake of the 1917 Russian Revolution.